Citric acid is lurking on the labels of so many things: wine and beer, pre-packaged fruits and veggies, hummus, salsa, even cleaning supplies and beauty products. It’s arguably the most common preservative and flavoring additive (it lends a slightly sour taste to whatever it’s laced into). And it’s everywhere. It’s also got a seriously bad rap in wellness circles. But not all citric acid is created equal. There’s the naturally occurring kind—an organic acid found in vegetables and fruits, particularly of the citrus variety. Then there’s the kind of citric acid that’s whipped up in a lab. This is created from—wait for it—black mold. And yes, stealth black mold in everything from your booze to your chicken stock certainly sounds terrifying, but should it be? Here are the citric acid basics you need to know. First, the good news: There are benefits to consuming foods that contain naturally occurring citric acid (from, say, lemon or lime juice) because it acts as an antioxidant, meaning it protects the body from damaging free radicals. Eating ample antioxidants helps with everything from heart health to cancer prevention. On top of that, “citric acid is also an alkalizing agent, helping to decrease acidity in your body,” explains Maria Vila, DO, an integrative medicine physician with the New Jersey-based Chambers Center for Well Being. By re-stabilizing the acidic environment often caused by too many processed foods (and triple-shot lattes) and too much stress, your body can work more efficiently. Also noteworthy? Because of its alkalizing powers, there’s even some evidence that citric acid may help prevent certain types of kidney stones, which can thrive in high-acidity urine. If you feed certain sugars (like corn starch and sugar beets) to the fungus Aspergillus niger (a common black mold), you end up with the artificial form of citric acid. It’s a cheap, easy way to produce a food additive. But is it unhealthy? Ultimately, the black mold is filtered out, but some people believe the mycotoxins (microscopic waste products left behind by the fungus) aren’t entirely eliminated. 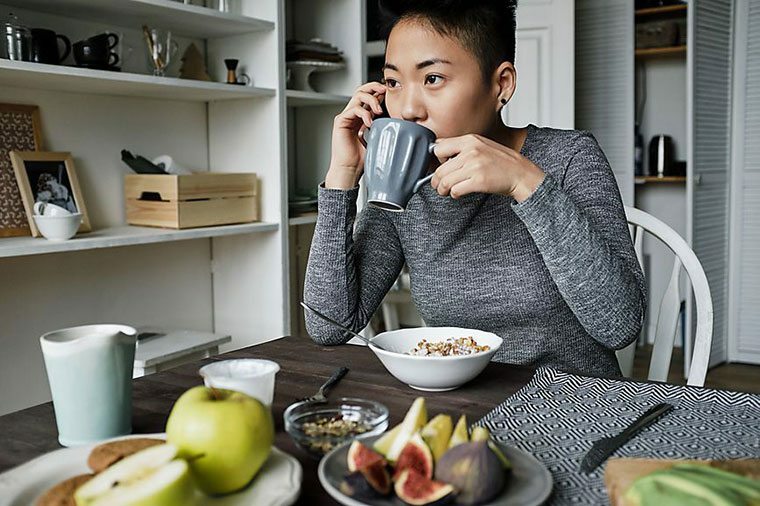 Wellness experts worry that ingesting or inhaling these on the reg can be problematic because mold and mycotoxins have been tied to respiratory issues, allergies, and even chronic illness. Dr. Vila warns that citric acid in beauty and cleaning products has the potential to be an irritant and trigger asthma symptoms. Plus, the sugar added to the mold to make citric acid comes primarily from beets and corn, which are among the mostly commonly produced genetically modified organisms (GMOs). So if you’re making an effort to steer clear of them, you should definitely check labels on any packaged and processed foods—and even vitamins and supplements—to see if they specify which kind of citric acid they contain, Dr. Vila says. Despite the fact that some experts, like Dr. Vila, worry about artificial citric acid, there just aren’t large, definitive studies showing a clear correlation between the additive and health problems. Indeed, one study concluded that citric acid does not harm brain or liver function. But if you’re looking to have a “cleaner” diet and limit additives and GMOs, it won’t hurt to reduce your citric acid intake from packaged and processed foods, while at the same time boosting your citrus intake so you can reap the benefits of the natural kind. Lemon water, anyone? Be in the know about other healthy swaps you can make in your daily diet—like avoiding these foods before bed to get better sleep. And here’s how to know if your love of kale is sabotaging your thyroid.